The HORROR! 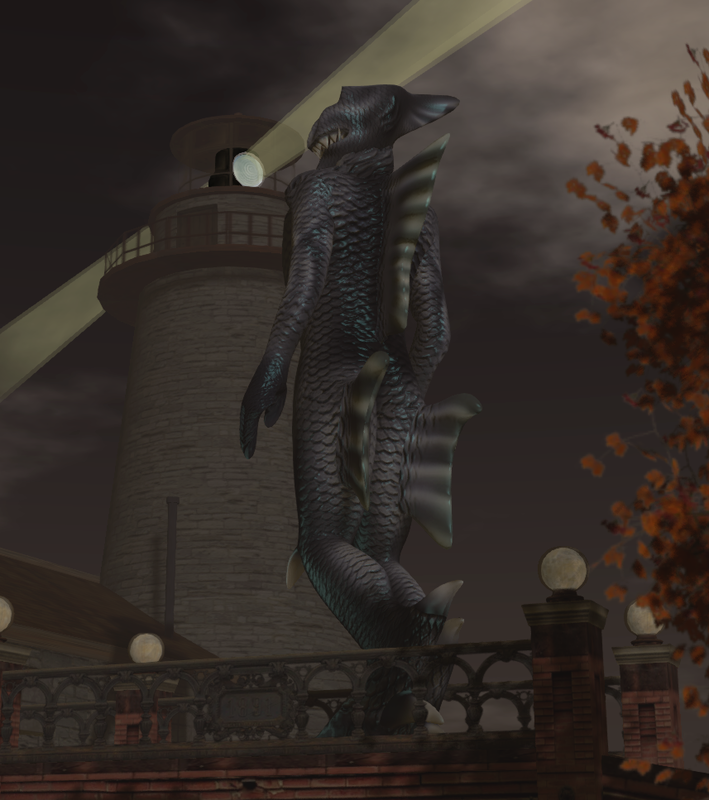 Lovecraft Dagon Terrifies the Grid. News at 11.
hahaha i love this avatar! 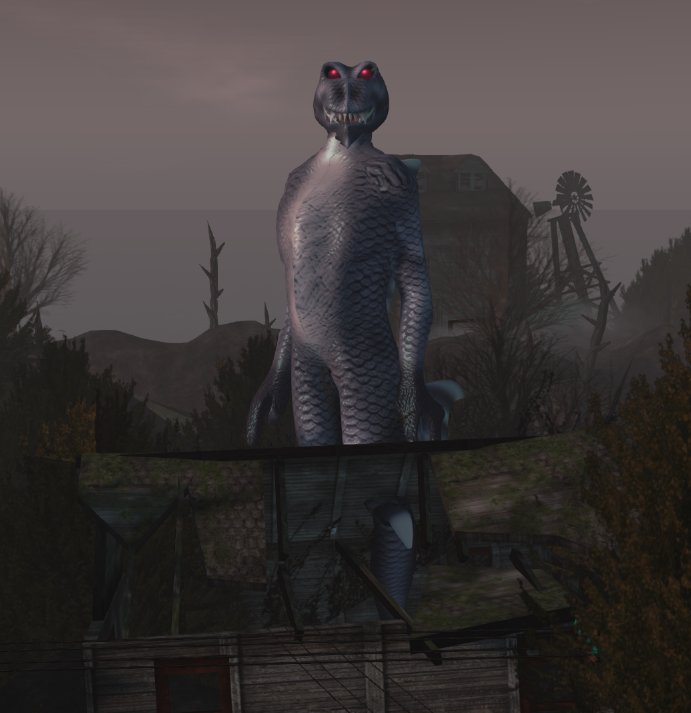 The holy terror moved through Innsmouth, towering over buildings, and causing the ground to quake with every footstep. People ran screaming from this oceanic terror; an elder god of Lovecraftian proportions. One glance upon its countenance could drive a man mad.